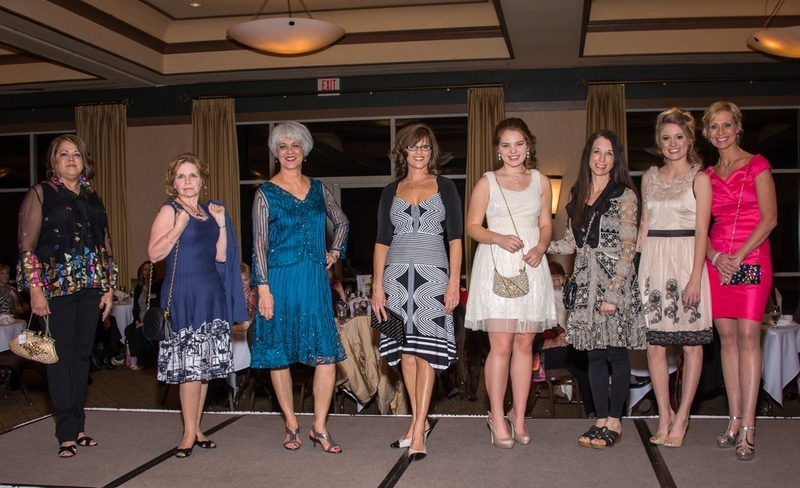 When people who work for a good cause receive terrific publicity, it makes my heart sing. 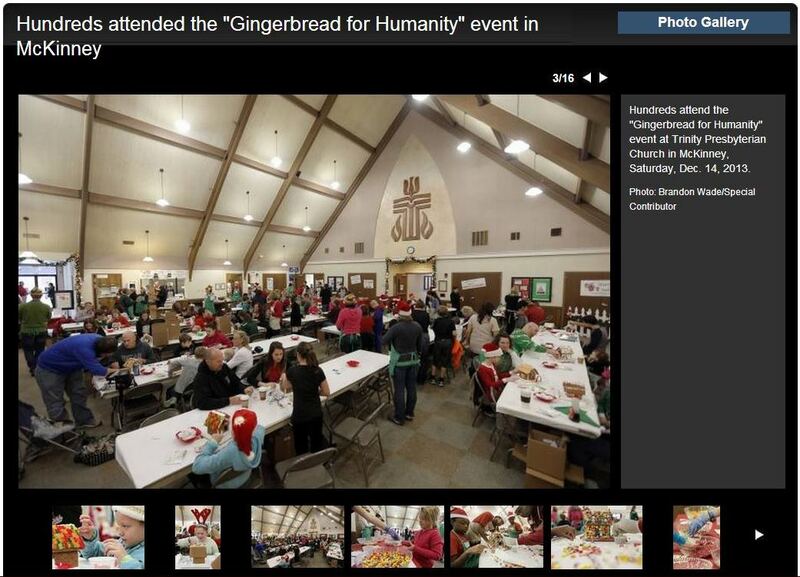 I could not have asked for more lovely coverage than the beautiful photo essay presented today by The Dallas Morning News about Gingerbread for Humanity. 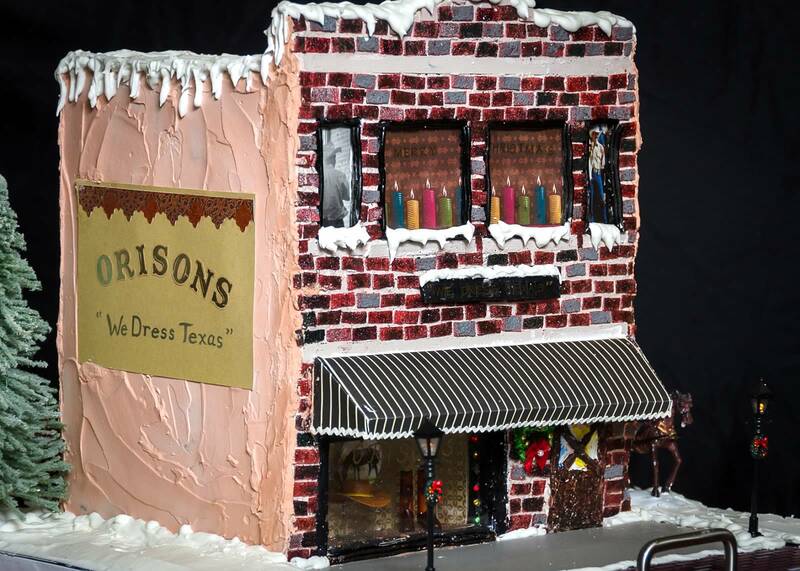 This annual Christmastime fundraiser at Trinity Presbyterian Church in McKinney lets participants decorate gingerbread houses and enjoy frivolities while doing something sweet for the community. 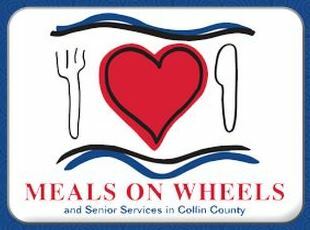 All proceeds benefit North Collin County Habitat for Humanity. The coverage reflects the hard work and inspiring motives of the volunteers’ efforts, not to mention the good family fun that the event breeds. To read the DMN story and look at all the great photos, please go to this link. 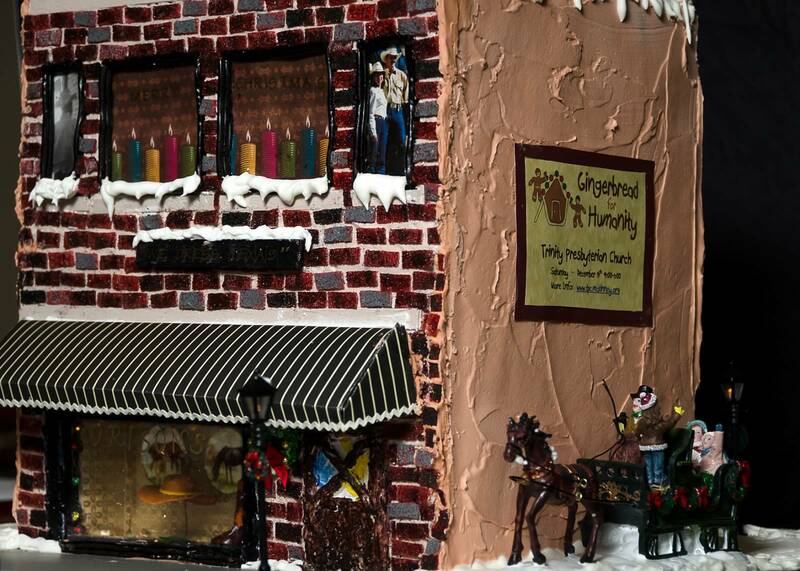 Starting late last spring, HorsePower Communications was honored to serve on the organizing committee for the eighth annual Gingerbread for Humanity fundraiser. HorsePower developed a marketing plan and put it into action — the first time the event has had a comprehensive, coordinated marketing strategy. 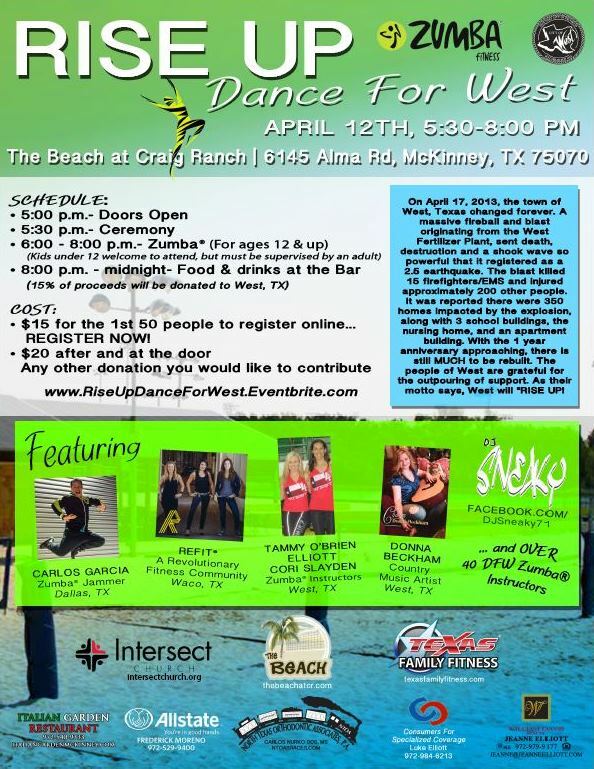 Our goal was to raise general public awareness about this incredibly fun event to attract new participants and increase fundraising profits. HorsePower Communications’ pro bono efforts included writing and distributing news releases and media alerts, ad coordination and placement, social media campaigns, and taking advantage of low-cost and free marketing outlets. Thank you to chief Gingerbread for Humanity organizers Pam Hatch and Dawn Serr for allowing us to be a part of such a wonderful event! Next year’s Gingerbread for Humanity date is already set. Mark your calendars for Saturday, Dec. 13, 2014! HorsePower Communications believes in giving back to the community and in sharing our gifts to promote others. We offer special rates for nonprofits. Call us at 214-208-3524 to discuss your project and receive a quote. You’re invited to take part in an ongoing tradition that combines family fun and the heavenly scent of gingerbread with the opportunity to make a positive difference in your community. 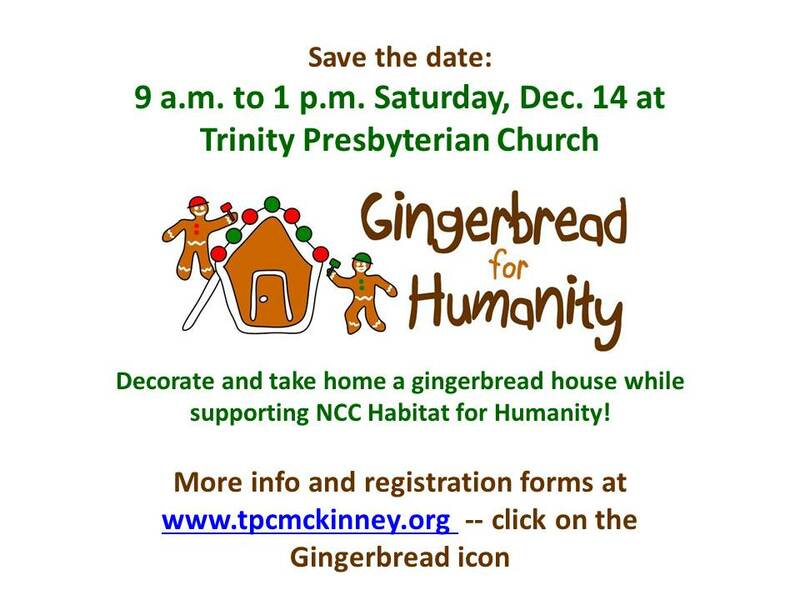 Registration is ongoing for the eighth annual Gingerbread for Humanity event at Trinity Presbyterian Church in McKinney, Texas. 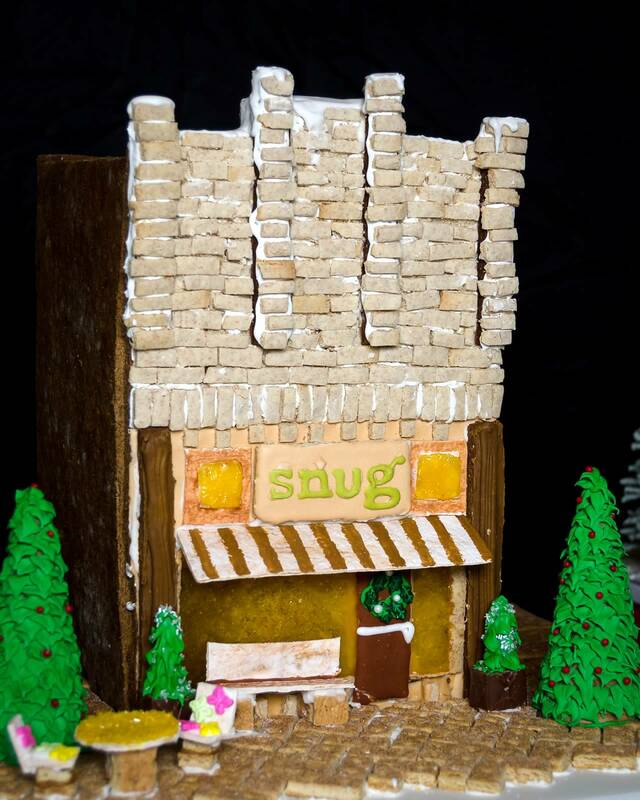 On Saturday, Dec. 14, you can decorate and take home a fully assembled gingerbread house while supporting North Collin County Habitat for Humanity. The candy buffet — described as “awesome” by children who flock to the event each year — will delight any gingerbread house decorator. Be sure to stop by the photo booth to get a free picture of your family, your gingerbread creation and Mrs. Claus before you leave. This popular holiday event always sells out, so pre-registration is highly recommended. To register, please go online to www.tpcmckinney.org and click on the gingerbread icon to download the registration form. Paid registrations are due by Dec. 8 to secure reservations to the event. Anyone unable to attend the Dec. 14 event may still participate by ordering Gingerbread for Humanity kits from Trinity. 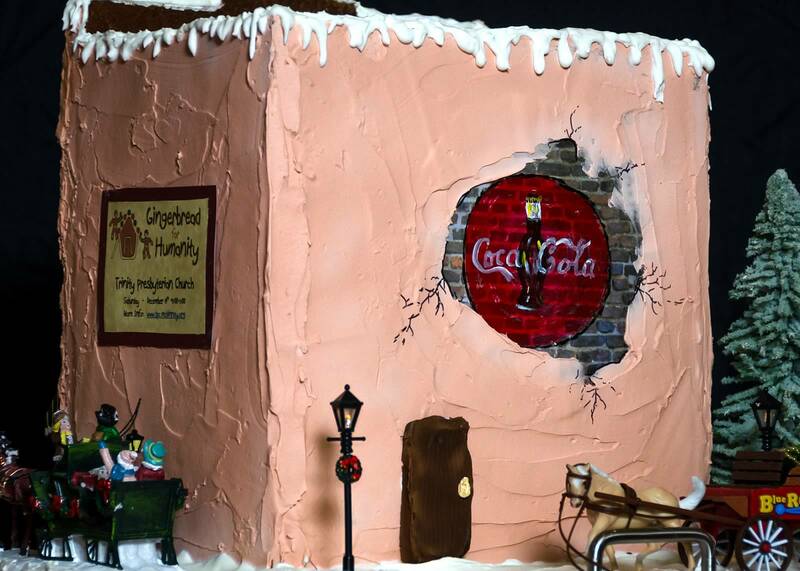 Kits contain fully assembled gingerbread houses and plenty of frosting and candy for decorating at a later time. They’re great for holiday parties and children’s activities. Look for the link on Trinity’s website to order your kit. NCC Habitat is part of a global non-profit housing organization operated on Christian principles. 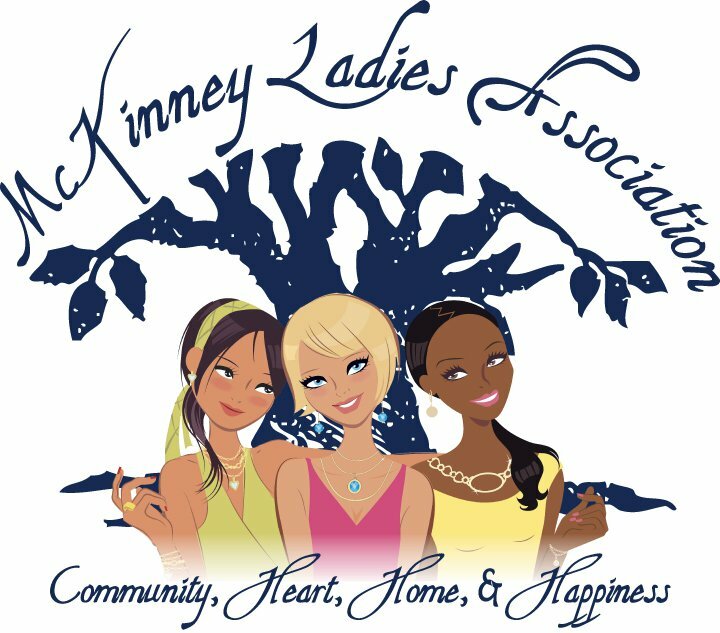 The organization encourages positive relationships throughout the community by advocating for fair housing policies and by providing training to help families improve their shelter conditions.